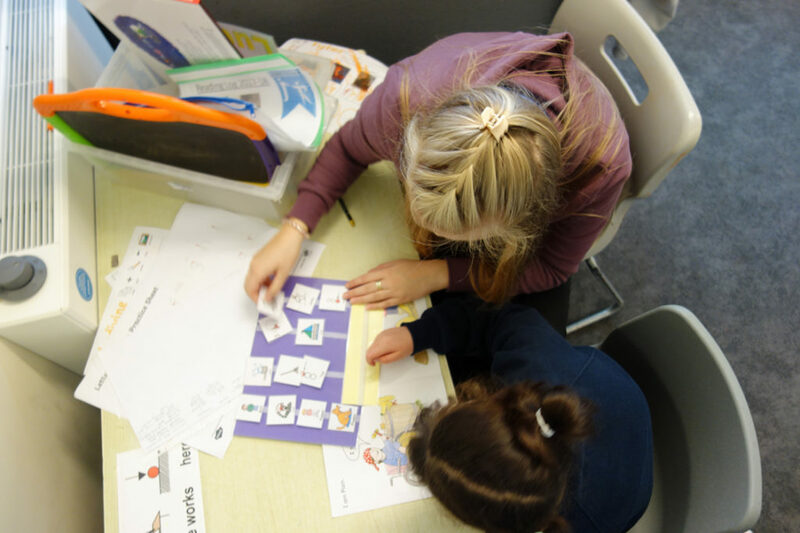 New for 2019 – we are offering a SEND/ Inclusion pathway on our General Primary PGCE with QTS. Course Dates: September 2019 – July 2020, full time, 1 year. Our programme runs in partnership with University of Cumbria and you will receive specialist input from UoC staff to support school led training. Entry requirements:Normally a degree, or its equivalent. Three GCSEs at minimum grade C or above to include English language, mathematics and science (including biology, chemistry or physics). Successful completion of the QTS skills test in literacy and numeracy before the start of the course. All successful applicants must have met this requirement by 31 July 2019. Programme fees: based on 2018-19 entry £9,250. We are a group of leading schools offering an exciting new way to learn to teach. We have a range of school contexts, including a number categorised as ‘Outstanding’ by Ofsted, in which you can learn to teach Primary aged children. The programme has been developed in close association with the University of Cumbria and will be delivered by a combination of university lecturers and existing school practitioners. You will benefit from being school based from week one of your course and have the opportunity to learn the skills and knowledge to support you in your future career. This year’s current cohort have benefited from quality input from leading educational consultants, an opportunity to put theory into practise immediately and support from experienced mentors. high quality training – real teachers and lead consultant input. Please click the links below for information regarding School Direct. In 2018 91% of our trainees had secured employment by the end of their programme. Consistently our trainees secure teaching posts locally. However, you should note that this is generic information and shows the UCAS code for the University of Cumbria’s campus based programme. James Rennie is an all age (3-19) specialist school for young people with severe and profound learning needs that come from across the North of Cumbria. Teaching in a School like ours you will use your teaching skills to help young people learn in a way that’s pertinent to them and will include communication, social interaction and physical skills alongside their curriculum subjects. This might happen in the classroom or in the local community.You will have to think not only about what young people are learning but how they will learn and how you might support this. This will include you being supported to learn about communication, physical and emotional strategies. At the Gillford Centre Pupil Referral Unit (PRU), we are delighted to offer a unique and fulfilling placement, focusing on enhancing the student teachers de-escalation and behaviour management strategies. As well as specialising in behaviour management strategies, we also pride ourselves on our high teaching standards and we provide both KS1 and KS2 children with a rich and broad National Curriculum. Included in our timetable are therapeutic and nurturing sessions, as this allows our pupils to grow with the ‘tools’ that they need in a highly structured and safe environment. If you are interested in applying for the SEND / Inclusion pathway it is highly recommended that you arrange a visit before applying.